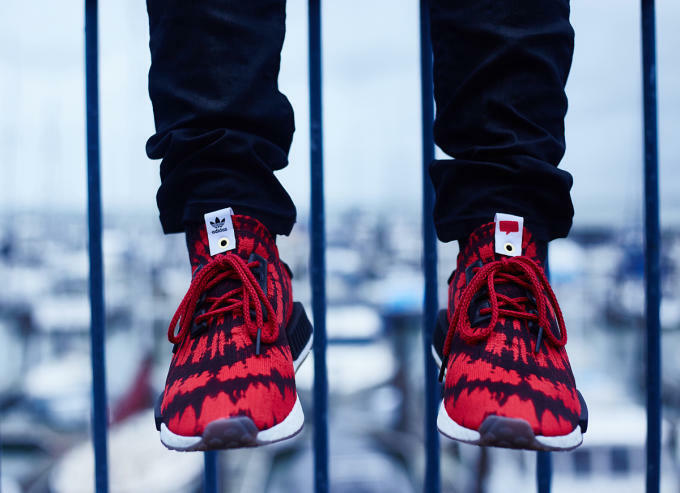 After last week&apos;s pixelated preview, today brings our first official look at Nice Kicks&apos; adidas Consortium Tour collaboration. 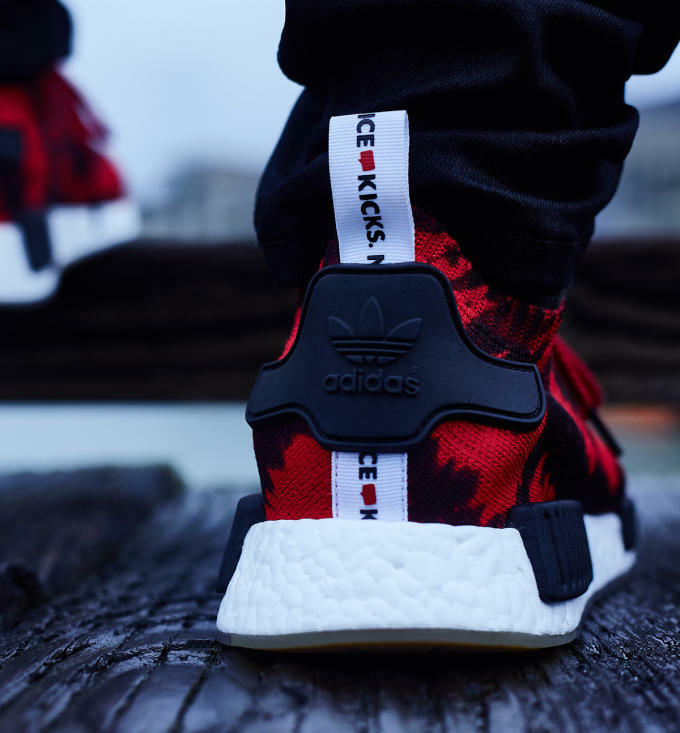 As expected, the blog/sneaker store has used the NMD Runner as the silhouette for this collab. 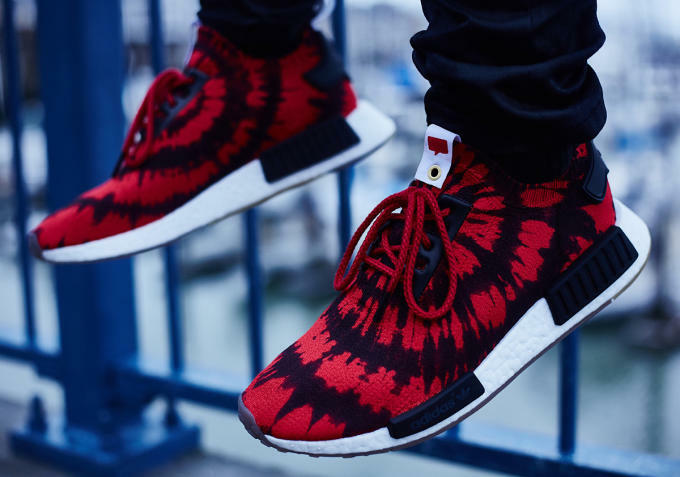 More specifically, it&apos;s the NMD Runner PK, which features a full Primeknit construction and a dope red and black tie-dye graphic inspired by vintage concert posters and local San Francisco art. 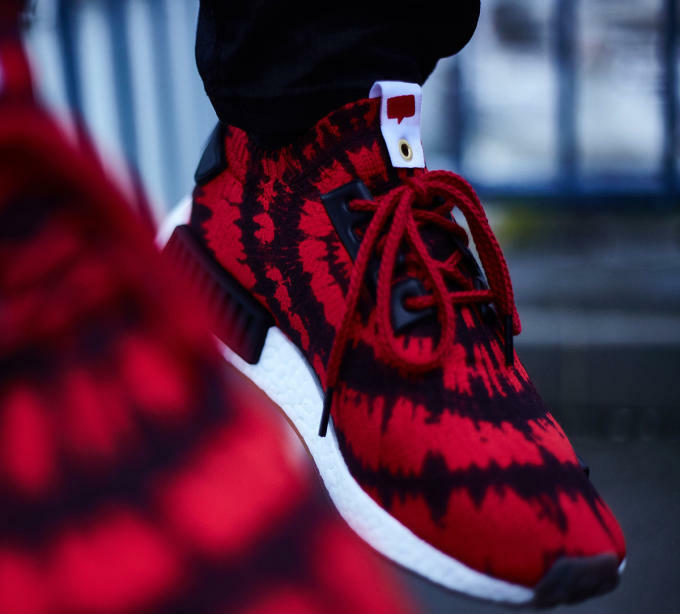 It&apos;s one of the most interesting Primeknit applications yet, and one that&apos;s guaranteed to turn some heads on the street. Elsewhere, the Nice Kicks logo adorns the tongue tag of the left shoe, while the brand&apos;s name appears on the heel tab. 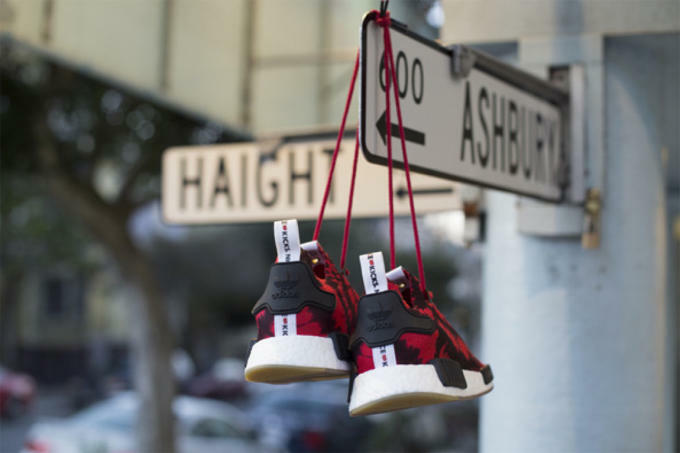 This project will commemorate the grand opening of Nice Kicks&apos; newest storefront in San Francisco&apos;s storied Haight District. 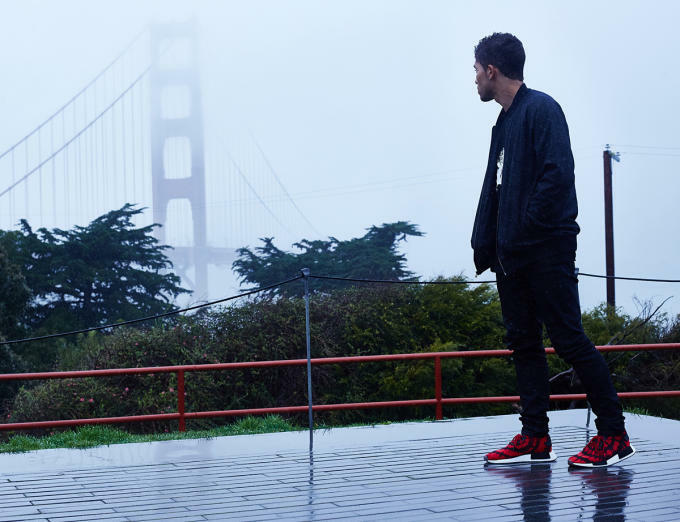 It all goes down this weekend on Saturday, February 6, with an in-store launch exclusively at Nice Kicks SF at 1420 Haight Street. 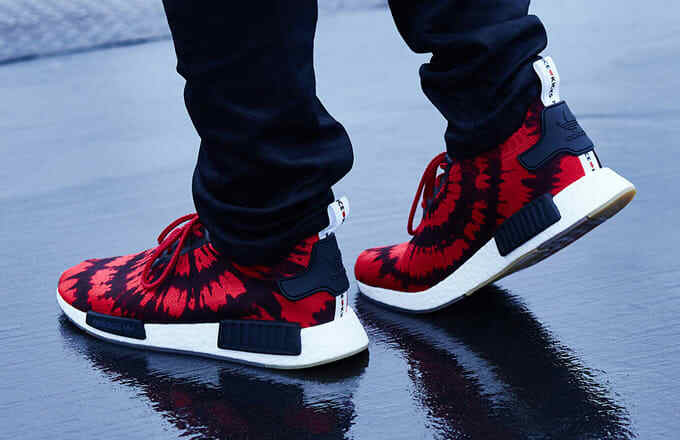 If you can&apos;t make it down, the collab will also be available from ShopNiceKicks.com.